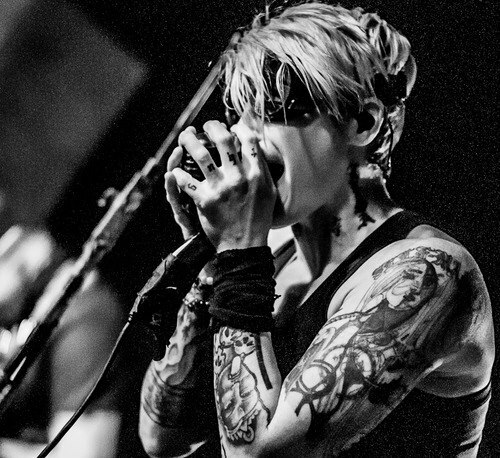 Otep is one of the most popular American heavy metal bands. The band was in Los Angeles, California. It was formed in the year 2000. A.J. McLean is known to be the member of the boy band named Backstreet Boys. 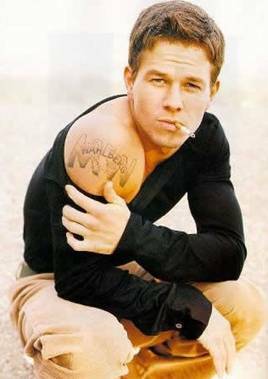 He was popularly known as Marky Mark . His debut was as a frontman along with Marky Mark and the Funky Bunch. The well known face of television, Adrianne Palicki, takes an interest in tattoos and has got a few of them inked on her body, each very different from the other! Fabio Cannavaro is a famous soccer player. He has passion for his tattoos. He has tattoos on his hand and back. Nick Carter is a famous American singer. 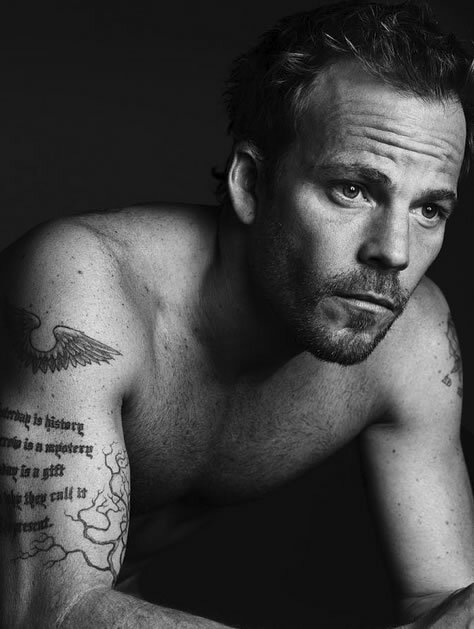 He is also famous for the attractive tattoos he has made on his body. Casper Van Dein worked as an actor by profession in many television series and in films belongs from other heritage as well like French, Swedish, English and American Native settled in New York. He has got only one real design tattoo on his overall body. She followed her passion and now people follow her. A popular tattoo artist and a television personality, Kim Saigh is unstoppable! 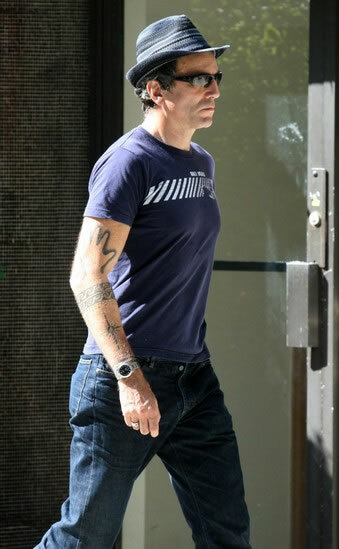 Best known as an actor, Daniel Day-Lewis have won many awards acclaimed for his generation has worked as in stage performance and well in televisions. His multiple body art design on his left and right hand as well on his chest shows wonderful tattoos. Erin Wasson is one of those runway models who are known for flaunting her unique tattoos on the runway.